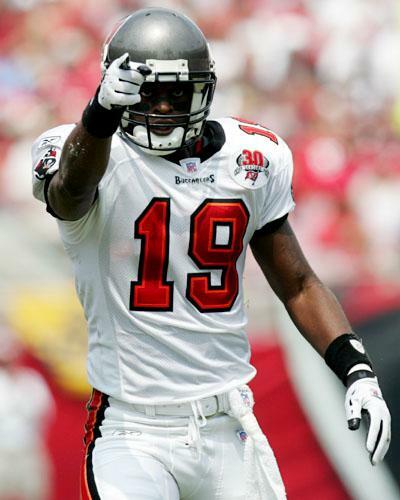 BUCS: Williams 24-128, Pittman 7-46, Alstott 6-19, Griese 3-(-2). BILLS: McGahee 13-34, Losman 4-13. 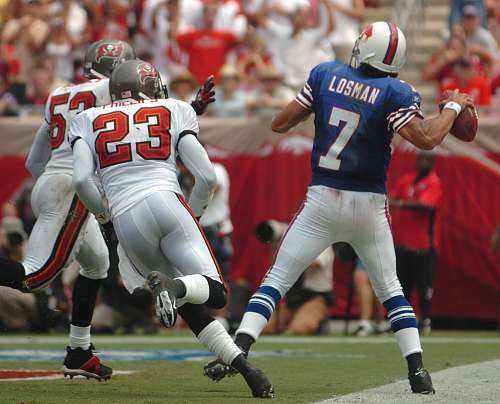 BILLS: Losman 29-12-113-0-0, Holcomb 3-2-(-1)-0-0. 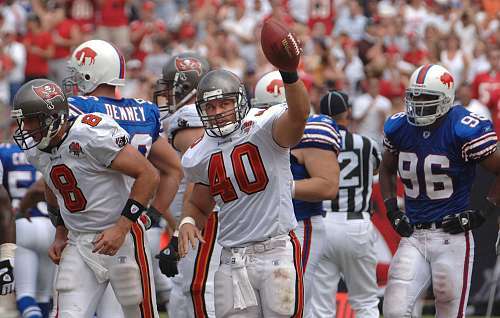 BUCS: Clayton 6-84, Pittman 3-20, Hilliard 2-15, Alstott 2-9, Becht 2-6, Smith 1-2. 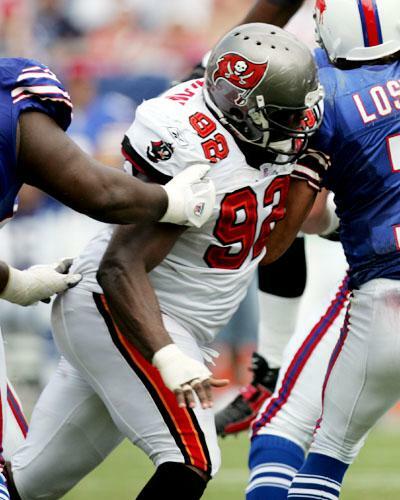 BILLS: Reed 6-71, Williams 3-22, Evans 1-12, Moulds 1-8, Campbell 1-0, McGahee 1-(-1). BUCS: Rice 1-8, Quarles 1-4.